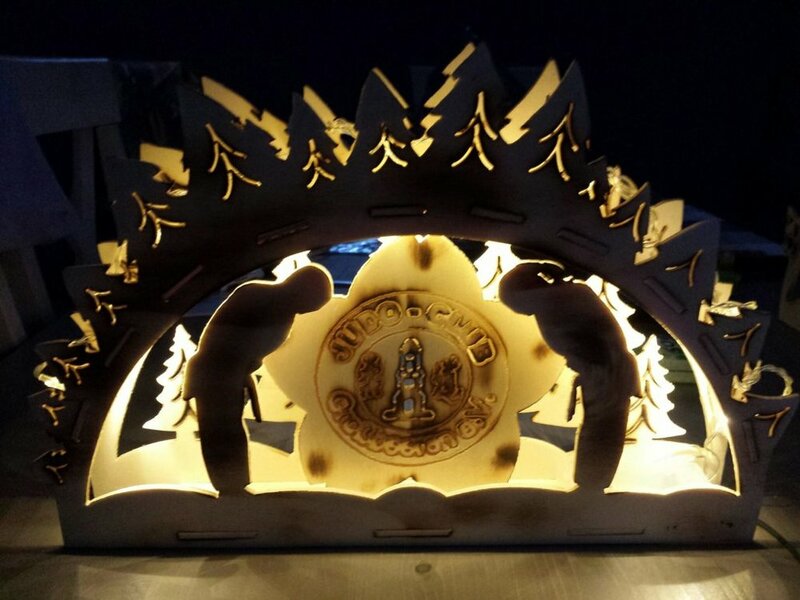 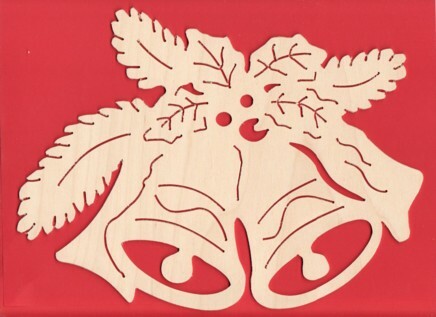 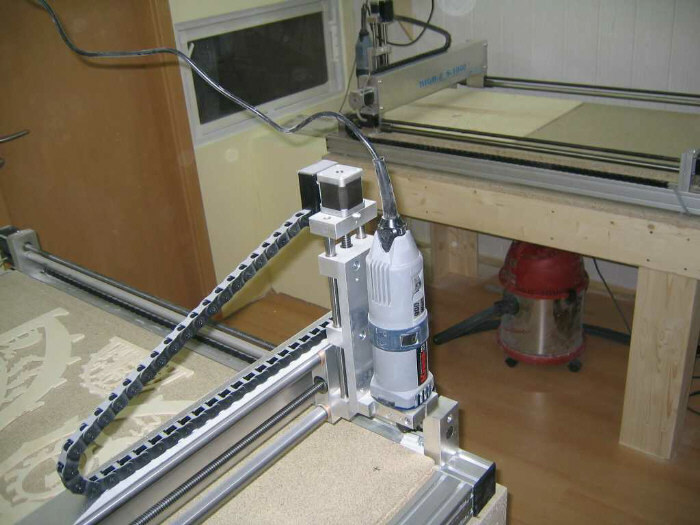 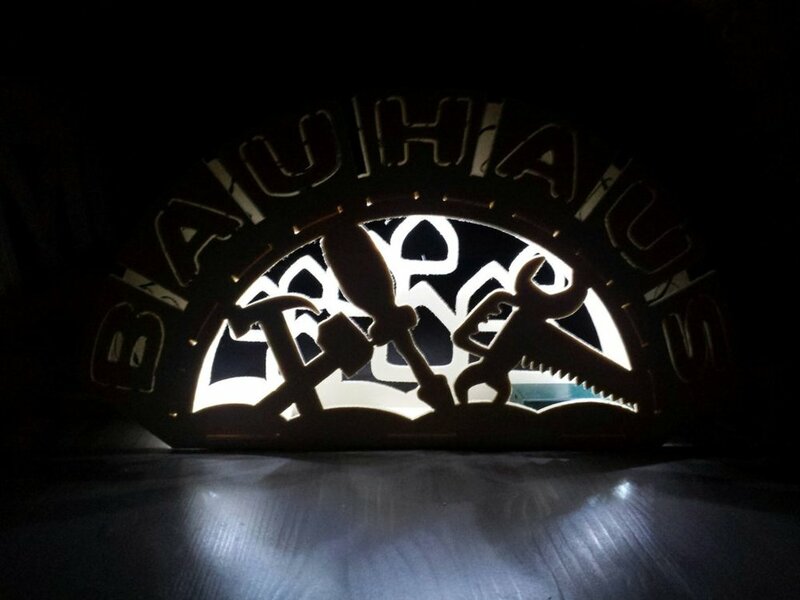 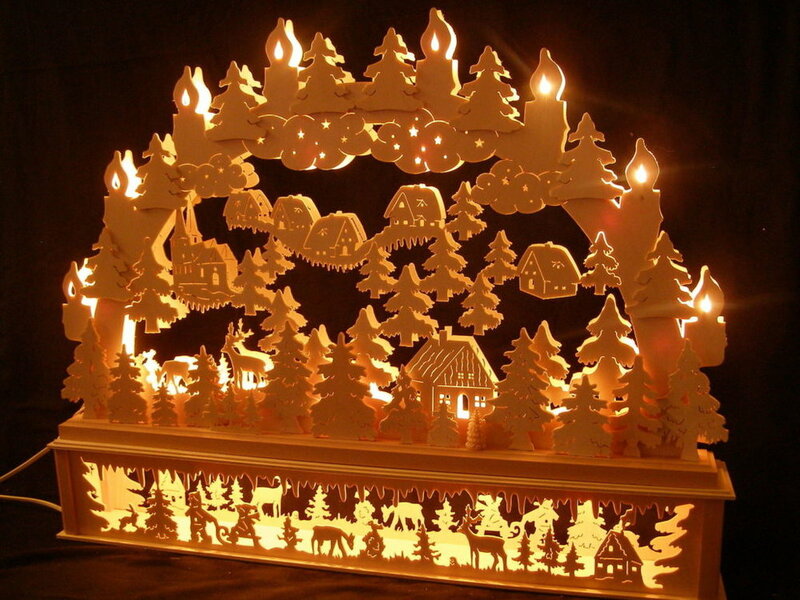 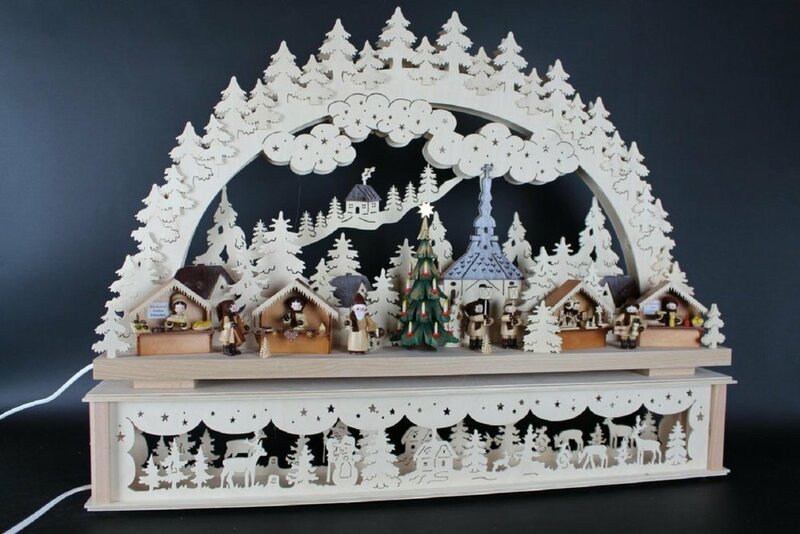 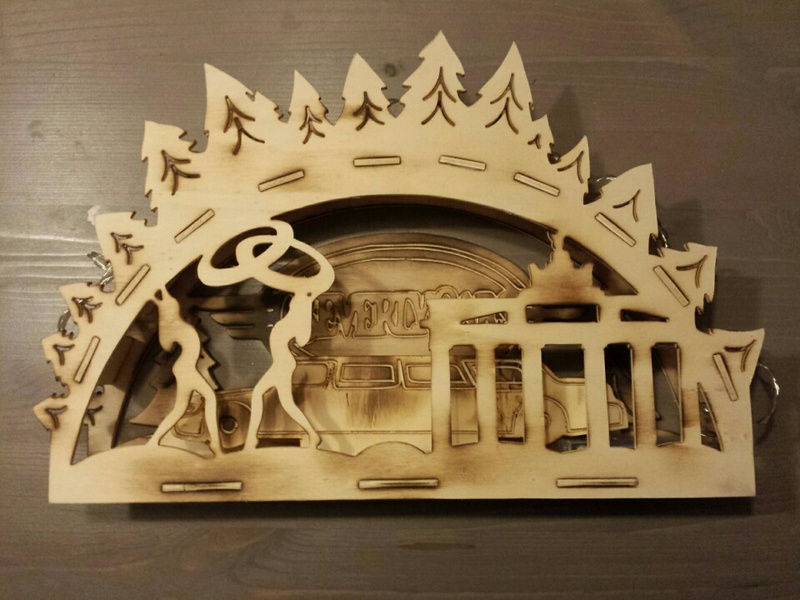 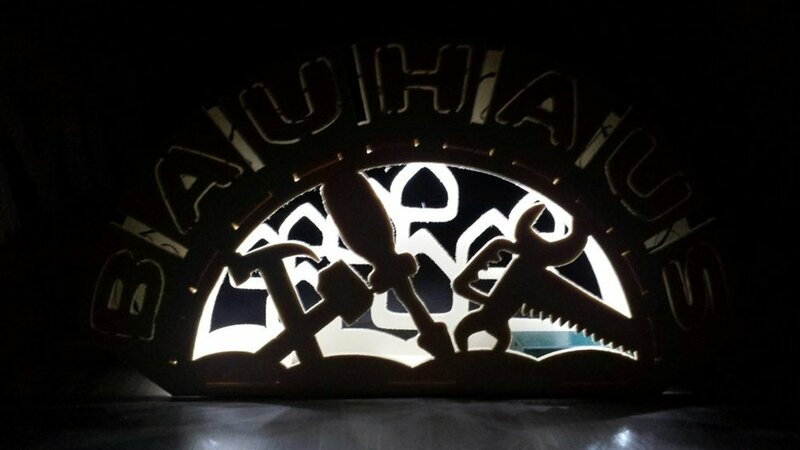 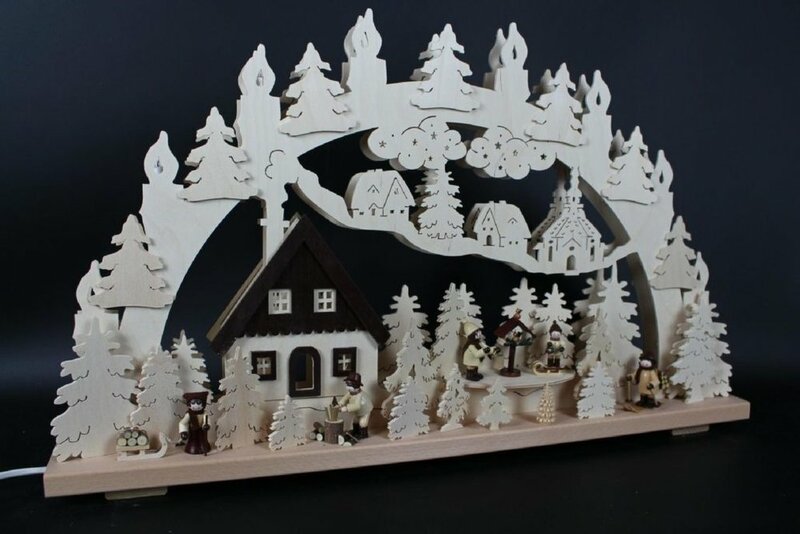 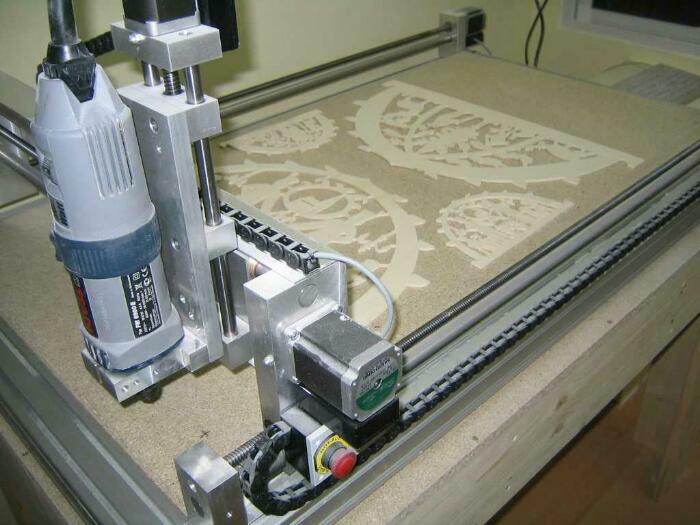 An example of the business of making small batch crafts objects on a CNC machine - in this case decorative light arches for the holiday seasons. 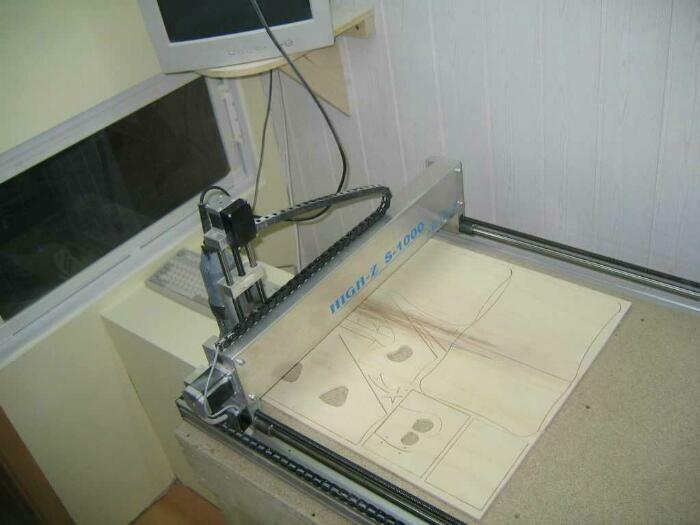 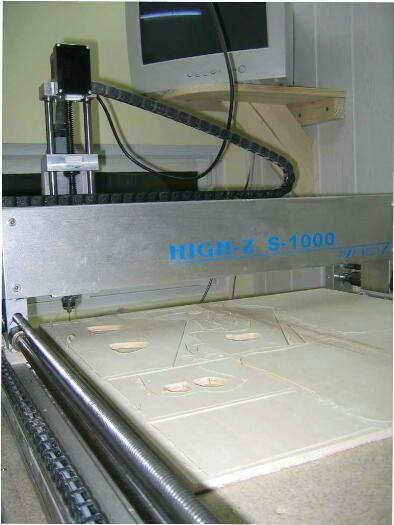 There are many High-Z users with small businesses creating goods for the holiday seasons. 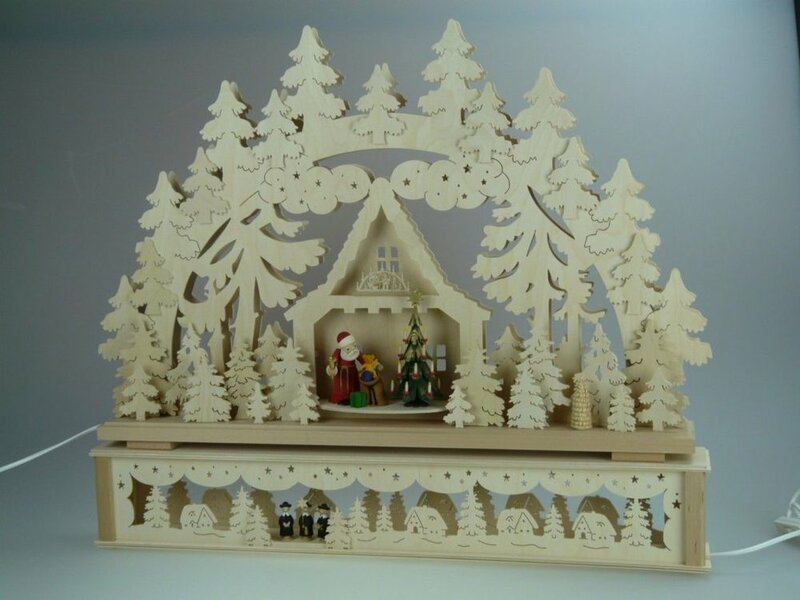 They often sell their products on Etsy, Ebay, Shopify, or other online platforms. 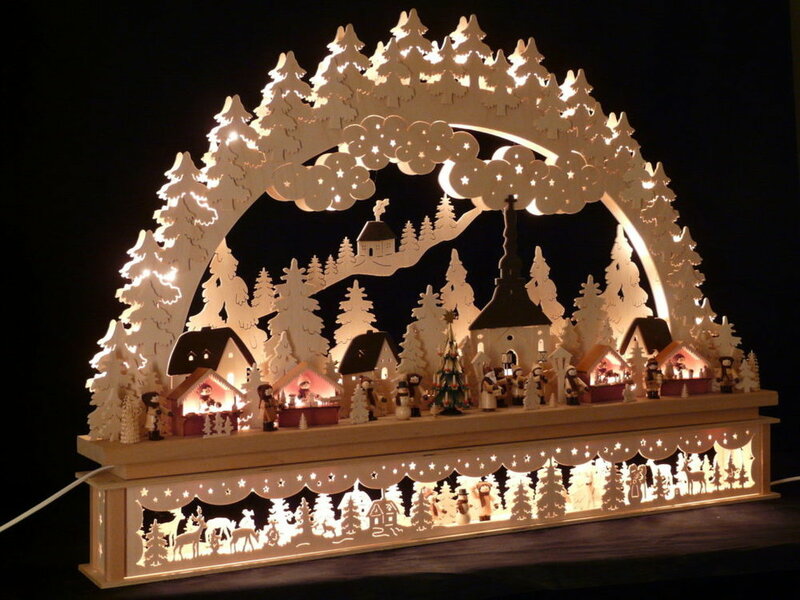 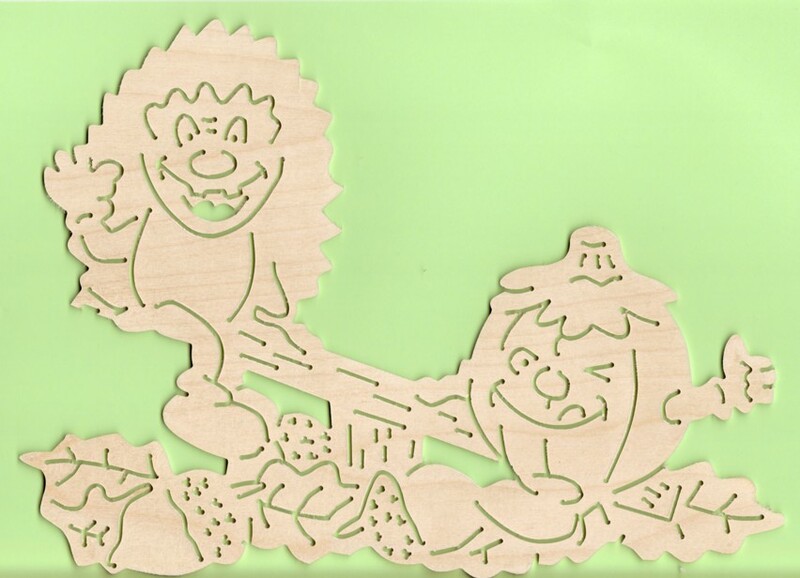 The pictures above show some examples of light objects made from wood.